Ultimate Fighting Championship (UFC) President Dana White is considering a light heavyweight title eliminator bout between former division champion Jon Jones and top-ranked contender Anthony Johnson, who were originally paired off at UFC 187 in 2015. But current division kingpin, Daniel Cormier, doesn’t believe “Bones” should be the recipient of such a high-profile fight, the timing of which hinges on the resolution of a drug-test suspension from UFC 200. And according to his conversation with “Rumble,” he’s not the only one who feels that way. Just another crazy f—ing love triangle. 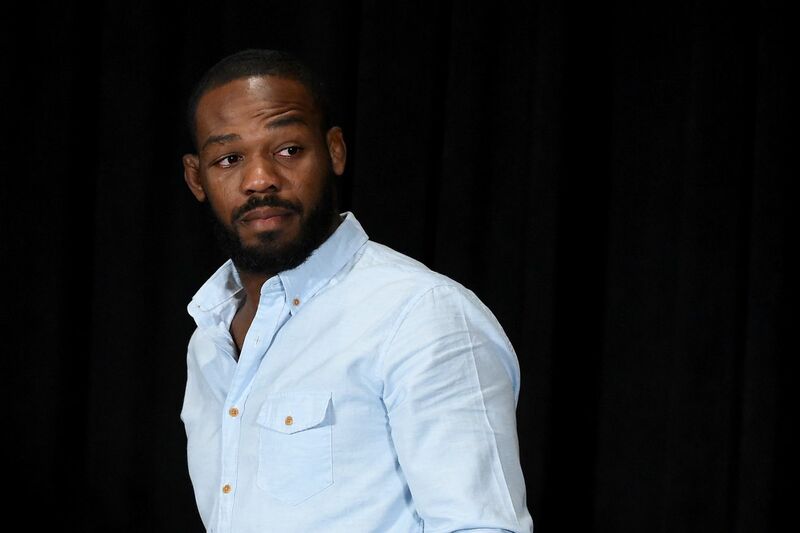 Jones is expected to receive a shortened disciplinary suspension from Untied States Anti-Doping Agency (USADA) and could be back inside the Octagon this fall, which is probably why the promotion has waited to make its next move regarding the light heavyweight title. So, who do you, as a fight fan, want to see Jones fight next?